Catch all of the action of the second round of 2017's largest amateur downhill skateboard class in sanctioned competition. The competition heats up as the amatuers vie for a coveted transfer spot into the semi finals. 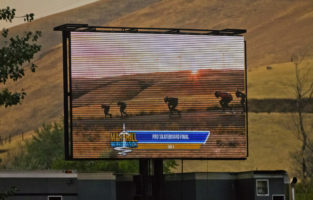 Maryhill Windwalk introduced the amateur class to give the more casual racer a chance to hone their skills against like minded competition. #WindwalkWednesday presents the round of 24 in amatuer downhill skateboard! No joke, registration for Maryhill Windwalk 2018 opens April 1st. Register early, and get the early bird discount!